Approval information forwarded to GoPlaysystems. Your Equipment Financing is Approved! What are the next Steps? 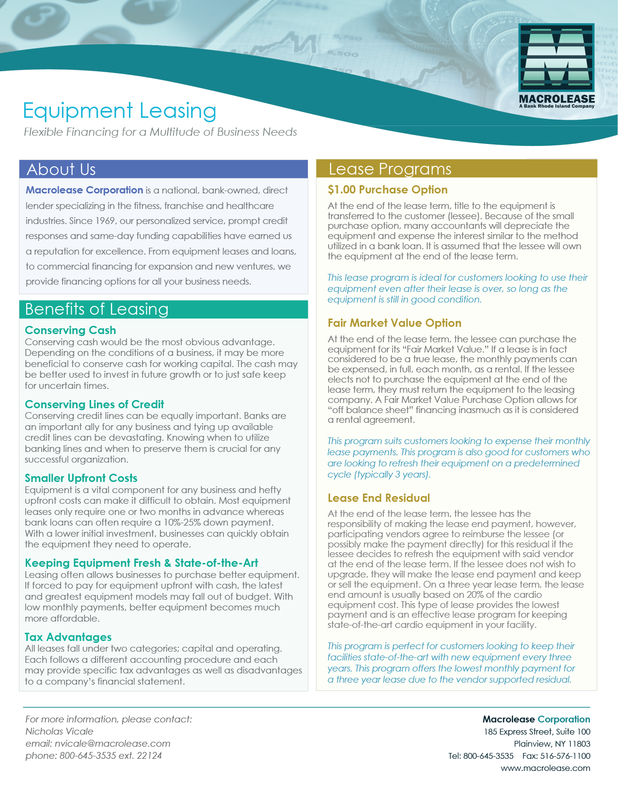 Equipment finance options available through our finance partners, for qualified customers.